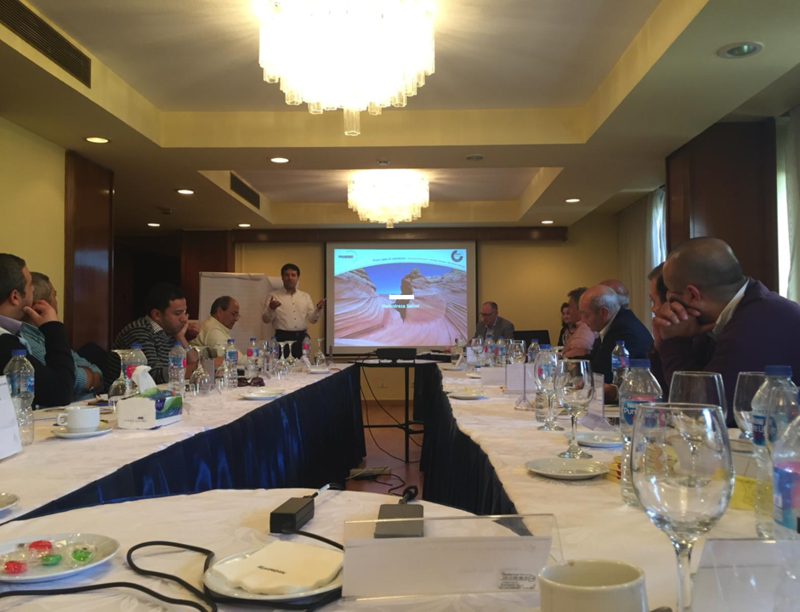 PanTerra spent last week in Egypt setting up the EOR strategy for the client’s heavy oil fractured carbonate field. A workplan for the year was put together. This workplan includes, EOR Laboratory, simulation, screening, facilities and operations design/strategy.